After growing up in New Hampshire, Nicole Couilliard attended Plymouth State College and spent 8 years serving her country in the US Army. 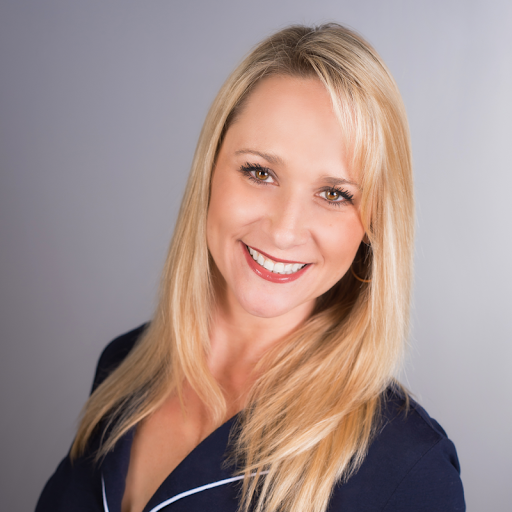 When she moved to Myrtle Beach 15 years ago, Nicole became very active in the local community, becoming a member of several networking groups including Coastal Power Women and North End Ladies Networking. Having a passion for public service, Nicole has been repeatedly recognized and rewarded for her fund-raising and volunteer efforts! She is a dynamic and well-known member of the Myrtle Beach community, and has an extensive knowledge of everything the area has to offer! In addition to having a great rapport with her clients, Nicole also brings a fresh and creative approach to real estate that sets her apart from the rest! When she is not working, she enjoys volunteering with multiple local organizations and loves spending time with her 3 children - Paul (14), Jocelyn (11), and Kayla (7)! Click HERE to view more Myrtle Beach deals! Listing courtesy of Plantation Realty Group , Karla Rupp. Listing courtesy of Plantation Realty Group , John Mills. Listing courtesy of Plantation Realty Group , Sheila Romo. Listing courtesy of Plantation Realty Group , Missy Bills. Listing courtesy of Plantation Realty Group , Robert Hatchell. "I recently closed on a condo purchase on River Oaks Drive with Nicole Couilliard and I wanted to let you know about my experience with her. Being a first time home buyer, I was a little intimidated at first. Luckily, I found Nicole who made the process much easier than I had anticipated. Any questions I had were answered quickly and efficiently, and she always met me at times that were convenient to me. She found me a condo in the area and price range I wanted ( which were very limited). I am so happy with my first home and couldn't have been more pleased with the service Nicole provided. I thank her for the time and effort she spent with me, making this first experience an exciting one! I really appreciate her, and want to recognize how great she was with this whole process. I am also fairly new to the area and she recommended people she trusted to help me with many aspects of this purchase. I will definitely be using Nicole again in the future, and will continue to refer her to any of my friends and family that need an agent in Myrtle Beach, since she was remarkable from start to finish!"